LG樂金65型4K IPS UHD液晶電視65SJ800T,電視,三規Active HDR (Dolby vision / HDR10/ HLG);奈米. 所以這部LG 65&quot; SUPER UHD 4K HDR Smart TV ( 65SJ800T ) 就進駐我們的 ... (順帶一提，這部電視除了LG 兩字之外，是市場端少見的全MIT 產品). 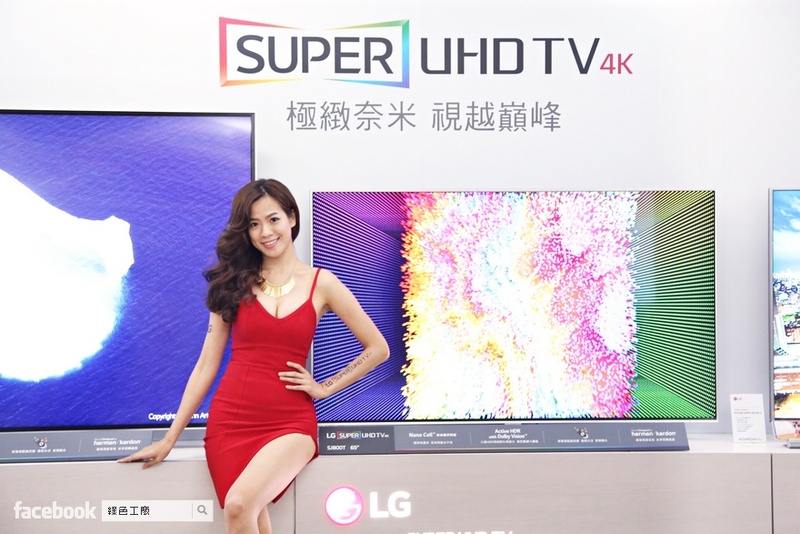 Get information on the LG 65” SUPER UHD TV. Find pictures, reviews, and technical specifications for this LG 65SJ800T.